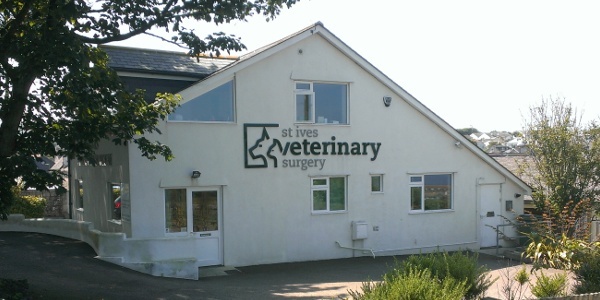 St Ives is a lovely place for a holiday with your pet. It is surrounded by beautiful countryside and varied walks. Below are links to websites for quality pet-friendly accommodation. Joshua's Cottage - a luxurious cornish holiday cottage. Carbis Bay Holidays - luxury self-catering holidays. Pure Cornwall - cornish holiday homes of distinction. iknow-cornwall - pet friendly accommodation in St Ives. Sail Lofts - Luxury five star apartments in St Ives.